How To Hide Your Identity While Browsing The Web? Home Privacy How To Hide Your Identity While Browsing The Web? 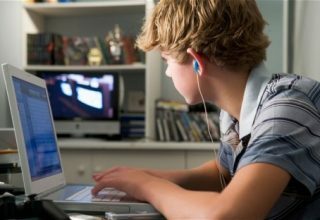 If you are someone who is concerned about their anonymity on the Internet, then it is important that you take certain measures to be anonymous while you are online. 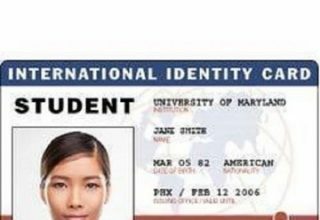 In this post, I am going to talk about a few methods that you can use to hide your identity over the Internet and to make sure your identity is not stolen. 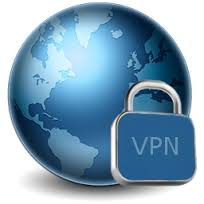 VPN Services allow you to change the IP address and other specific details about you while you are using the Internet. 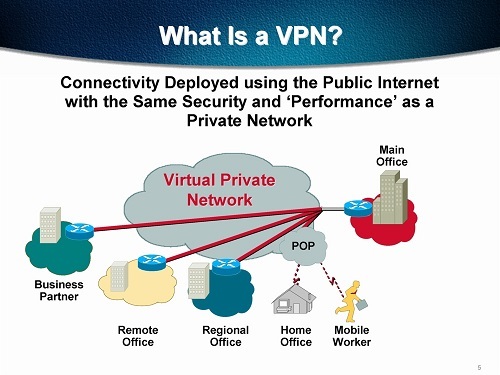 A VPN is a collection of different servers around the world and all your internet traffic while you are using is redirected through those servers. Let’s say you are living in the USA, and you are using a VPN and the server the data is being redirected from is in Canada, then your location will be shown as a Canadian system using a Canadian ISP. 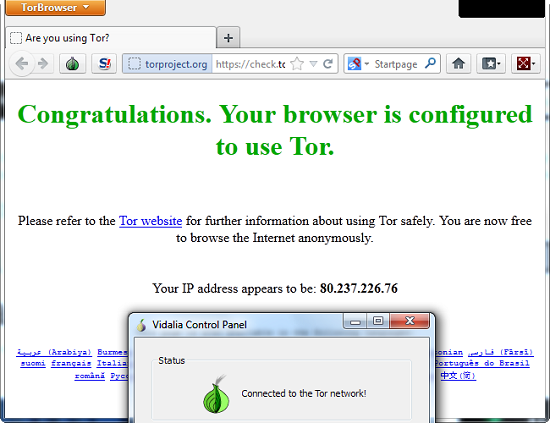 The TOR or The Onion Router browser is based on Mozilla Firefox and it is one of the best browsers that can redirect your traffic through different encrypted servers around the world. 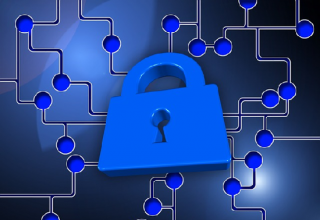 The data that you request and send will be redirected and encrypted from several servers before reaching you or an end point. There is a possibility that some websites block TOR as a browser but you it is better that you do not browse these websites if you are so much identity conscious and that is just fine. Proxy works in a similar way as compared to VPN but it is less reliable, and the end user can be tracked down in the end if the person who is search for it has proper tools to do it. 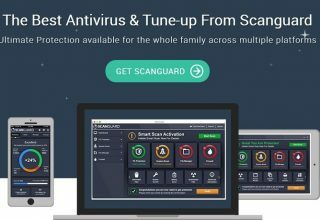 These Proxy services only work with a browser or system wide and they don’t work will all the programs so if you need a system wide solution, you can get a VPN. In case you are a geeky person and want to do things the hard way then you can use SSH Tunnels. If you have an SSH server at your disposal, you can set it up manually on your system in order to redirect all your traffic from that server. 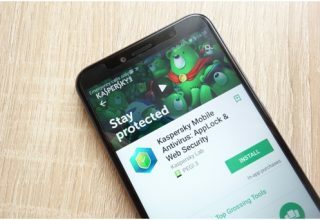 This allows you to encrypt all your data from that particular SSH server, and if you are connected to public Wi-Fi networks, no one would be able to snoop your browsing data as well. These are some of the best ways to hide yourself on the Internet while you are using it. Many of these options work system wide and in my personal opinion a quality VPN is the best option if you want to hide your data. Previous article Secrets of Communication Confidence: Is Spy Earpiece one of them?